The Tampa Bay Rays are an American professional baseball team based in St. Petersburg, Florida. 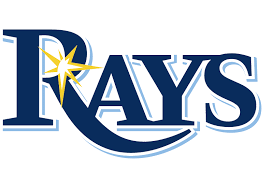 The Rays compete in Major League Baseball as a member of the American League East division. Since its inception, the team’s home venue has been Tropicana Field. 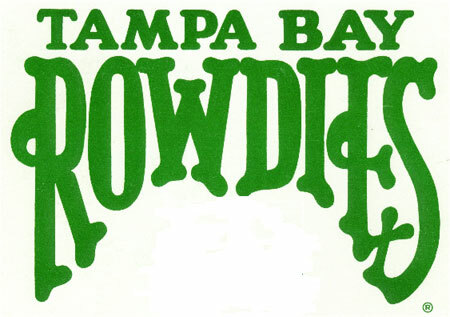 The Tampa Bay Rowdies are an American professional soccer team based in St. Petersburg, Florida, U.S. The club was founded in 2008 and first took the pitch in 2010. Since 2017, the Rowdies have been members of the USL Championship in the second tier of the American soccer pyramid. Spectrum Field is the home for the Phillies’ Spring Training games. The ballpark is located on the west side of U.S. Highway 19, adjacent to Carpenter Field. The Phillies have been training in Clearwater, Florida since 1948. Carpenter Field, which was built in 1967, is used in Spring Training by the Phillies’ major league and Minor League players, along with teams in the Florida State League, Gulf Coast Rookie League and the Florida Instructional League.